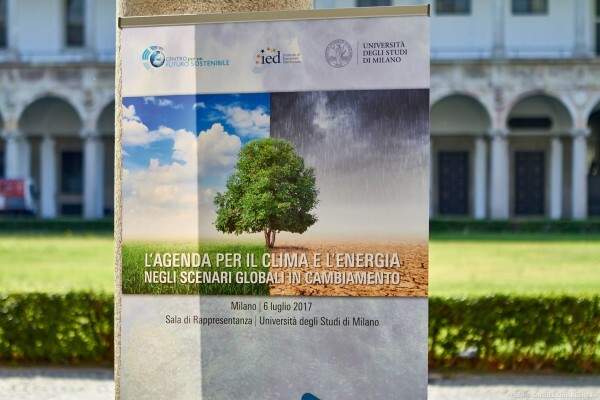 17 July 2017 – Prize-winning photographs taken by students from around the world – currently exhibited at United Nations Headquarters in New York – encapsulate their own ideas and feelings about the Sustainable Development Goals (SDGs). With 17 goals and 169 targets, communicating the SDGs to the public has proven to be a challenge in many countries. But engaging youth is vital to successful implementation of those objectives by 2030, a target year for the international community to eradicate poverty, address climate change and build peaceful, inclusive societies for all. In fact, young people played a key part in shaping the 2030 Agenda for Sustainable Development and they, as agents of change, are expected to lead efforts to translate this vision into reality. With this in mind, UNIC Tokyo and Sophia University put their heads together and came up with a student photo contest with special cooperation from Getty Images Japan. “This partnership-driven photo contest encouraged young students to think hard about SDGs at their doorstep, visualize their perspective through their creativity, and have fun,” Ms. Nemoto told UN News. Titled “My View on SDGs,” the contest encouraged students to reflect on the Goals, communicate their feelings in a photograph and share it with other people. Over 600 submissions were received from students from 47 countries on five continents. 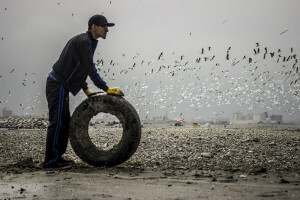 First prize went to a photo portraying a volunteer removing a tire from a beach in Lima, Peru, taken by a local university student, Nicolas Monteverde Bustamante. 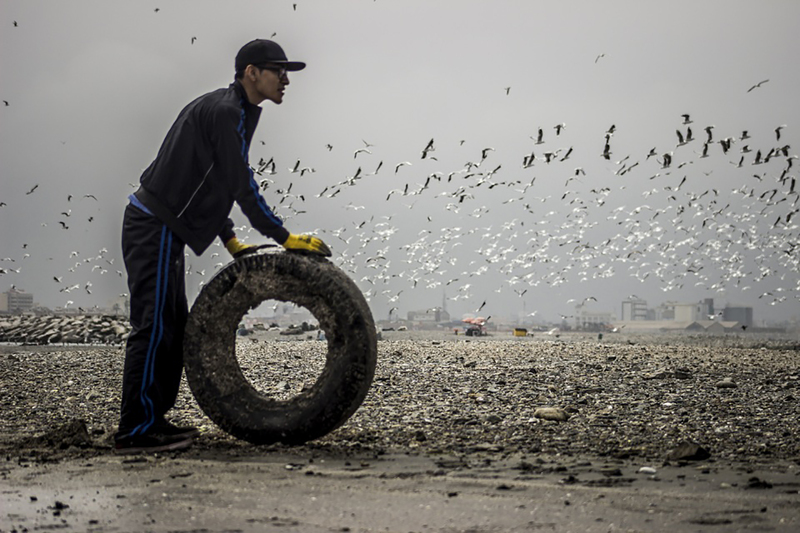 “I was shocked and saddened by the number of tires strewn across the beach in a conservation area in Callao, near Lima,” said the 23 year old. She said its relative size seemed to emphasize, rather than diminish, its strength and willpower to grow. The exhibition is on view through 10 August at UN Headquarters. Ms. Nemoto said that the exhibition coincides with the convening of the High-Level Political Forum on sustainable development – a mechanism UN Member States have mandated to carry out regular voluntary reviews of implementation of the 2030 Agenda. “These prize-winning photos have been brought to UN Headquarters with an aim to encourage viewers to take ownership of SDGs as change makers,” she said. UNIC Tokyo and Sophia University are co-sponsoring a second SDGs Student Photo Contest and are calling for entries by the 31 August deadline.